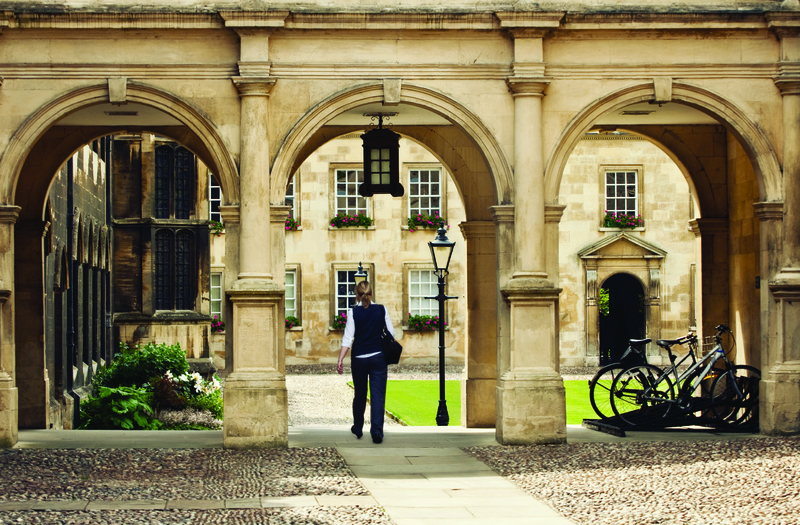 British higher education - a qualitative investment into the successful future as graduates from the UK universities have strong chances to build their successful career within the leading companies of the world. 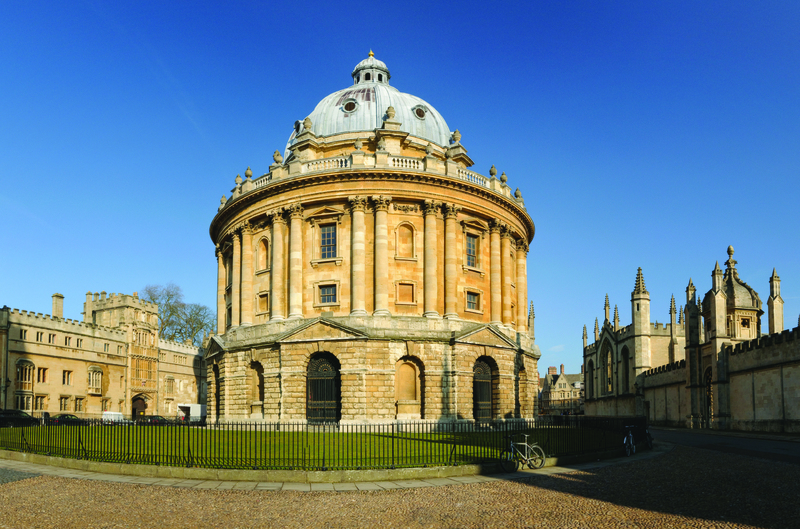 British universities offer their students not only high educational standards, but also cultural development and understanding of traditions and values of the country. There are several university preparation programmes: IB in traditional British schools, A-level in international colleges and Foundation Degree that prepares you for a specific university course. Elite British universities offer international student 1-year Foundation degree which prepares for the chosen university course. It is an excellent opportunity for international students to understand British system of education, aster English language proficiency, adapt in the local environment and enter university without too much stress. In order to apply for Bachelor Degree you must be at least 18 years old and have either A-level certificate, IB or Foundation Degree. Generally, the course lasts 3-4 years, depending on the chosen programme, and successfully combines theoretical studies with its further implementation in practice. Those students who have successfully completed the programme obtain the first academic degree – the Bachelor, and have a wide range of employment opportunities worldwide. Programme fee: from £13.000 p.a. After completing the Bachelor degree, students have an opportunity to continue studies by applying for Master degree, which normally lasts 1-2 years. The students who achieved high results during the Bachelor degree could be accepted on the Master programme on the interview basis. The United Kingdom is a home to many leading schools and universities of the world, however not every international student has enough information to choose the right university and course, the diploma of which will be recognized in the whole world. Ukrainian Business Centre in London provides you with an individual approach in selecting university course, taking into account your requirements and opportunities. For more information about our services and prices, please contact our office.